I’ve been thinking, during Women’s History Month this year, about two girls who were my students at different times of my public school teaching career. The first girl was 12 years old and her mother’s boyfriend had raped her; she became pregnant and had the baby. The second girl was in 5th grade and had been abused by her father when they lived in another state; the father was serving time in prison for his crime. I was told about each girl’s past but wasn’t given any guidance in how to interact with them or how to help them be successful in school. For example, I didn’t know how much I should hold each student accountable for doing homework, if I should try to get them to pay attention in class and contribute to discussions or let them stare out the window, if I should let them know I knew what had happened to them, or what. So in this blog post, I want to share 5 resources in case you ever find yourself in a similar situation. Because according to one statistic (on Page 5), "1 in 4 girls and 1 in 6 boys have been sexually abused before the age of 18." 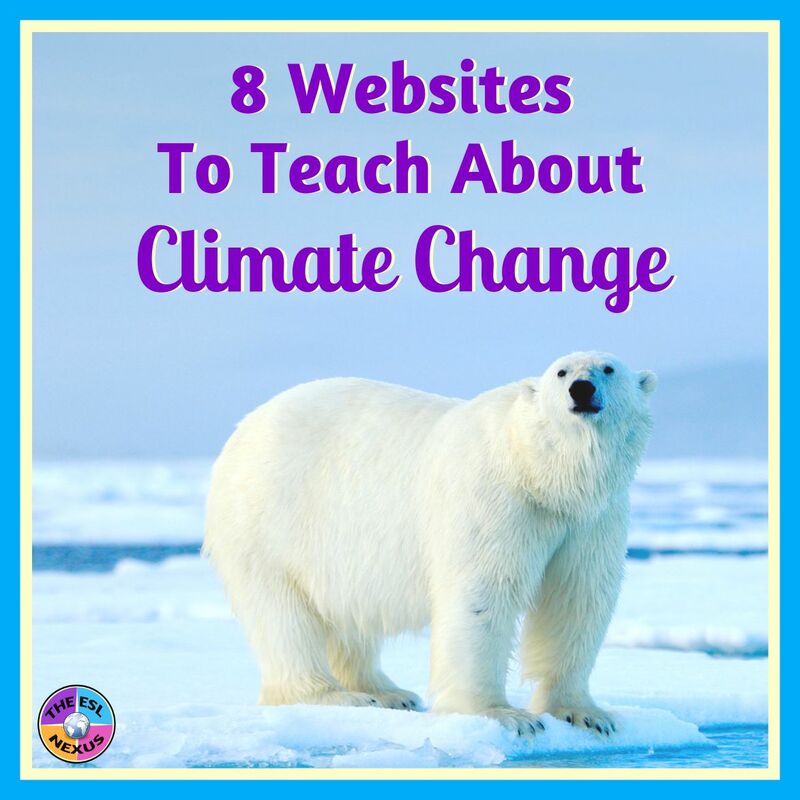 Click on the blue and green links below for more information about each resource. From the National Education Association, this article gives background information specifically for teachers working with students who’ve been sexually abused. It includes information about how such students may react in school and strategies for teachers to support their students. At the end, there are links to 12 websites, 4 help lines, and bibliographies of children’s books aimed at elementary and teenage students about sexual violence. 2) What If My Student Discloses a Sexual Assault? From Teaching Tolerance, this is a short article about what you can do if one of your students tells you they’ve been sexually assaulted. The article presents different ways a student may divulge this information and how you can respond based on the circumstances. This 76-page guide is for all adults who work with teenagers, not just teachers, and is from the National Sexual Violence Resource Center. It presents statistics about sexual violence against teens, then discusses how teens may react to the trauma experienced, and includes 11 pages with tips in a Q&A format about specific aspects of working with teen survivors. Following them, the guide includes 3 more sections about confidentiality and reporting requirements, responding in culturally appropriate ways, and a list of additional resources. This organization’s website has webpages and links to resources about child sexual abuse. It isn’t aimed at teachers but some of the info provided will be helpful to educators, such as the page about the effects of sexual abuse on children. RAINN bills itself as “the nation's largest anti-sexual violence organization” and its website contains of wealth of material for people working with survivors and survivors themselves. They also operate a confidential hotline for victims of sexual violence. The information provided isn’t directed at teachers but some of it is relevant, such as this webpage with links to identifying warning signs in students who’ve experienced sexual violence. April is Sexual Assault Awareness and Prevention Month and I hope that if you are ever teaching a student who is a survivor of sexual violence, these resources will be of help to you. "Sometimes you need to press pause to let everything sink in." 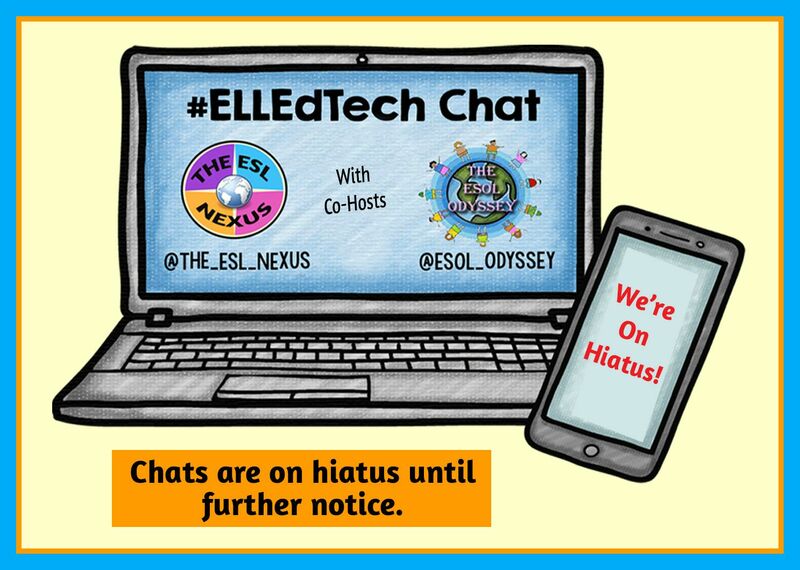 For those of you who have participated in the monthly #ELLEdTech Twitter chats, I would like to inform you that Laurah and I are taking some time off from co-hosting them. We both were too busy to do one last month and our schedules going forward are also pretty filled. So rather than post an announcement every month, I want to let you know that we won’t be doing them for the foreseeable future. If and when we return, I will certainly post here to let you know. In the meantime, many thanks to those of you who participated and contributed your thoughts and suggestions on how to help English Language Learners and their teachers use educational technology. I appreciate it very much and hope you learned some useful ideas to implement with your students. 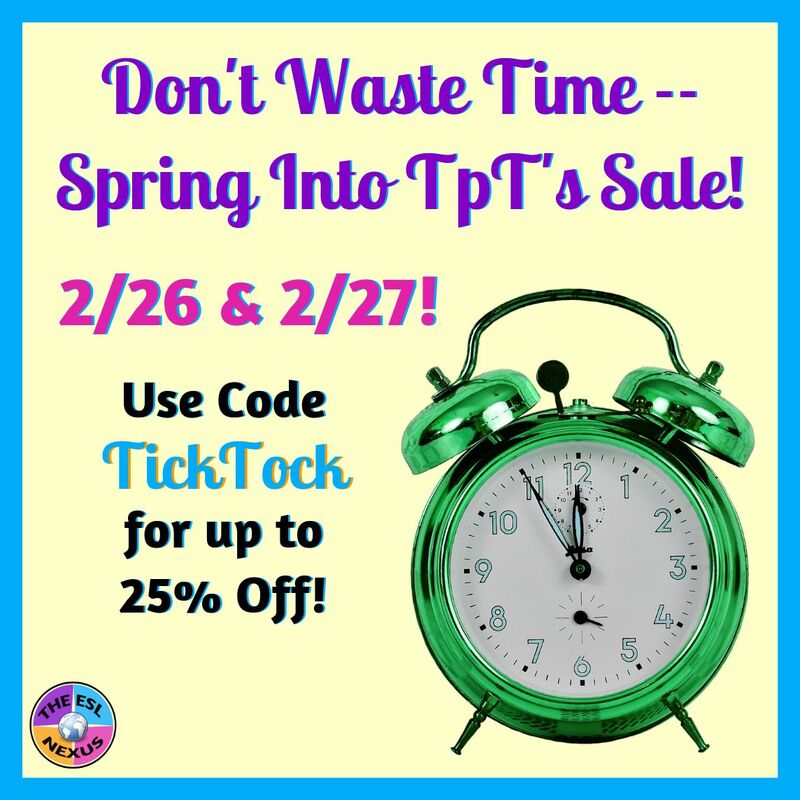 Time for a TpT Sale! Have you ever run out of time when teaching a class? Have you ever wished you had more time in the day to get all your lesson planning and photocopying done? Does time seem to pass you by because you’re stuck inside grading papers? Well, don’t despair! TeachersPayTeachers is about to rescue you! TpT is having a sale on Tuesday and Wednesday, February 26th and 27th and my store, along with many others, will be participating. All my resources, including bundles, will be 20% off and when you use the promo code ticktock at checkout, you’ll get an extra 5% off for a total savings of 25%. Woo hoo! Remember to use the promo code TICKTOCK at The ESL Nexus TpT store! How does TpT save you time? Well, you can find great resources on TpT that meet the specific needs of your students. Many of my resources address Common Core standards and many of them also include sample WIDA Model Performance Indicators. This is noted in the product description of my resources. 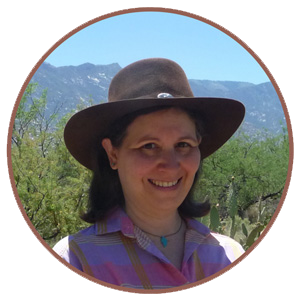 You can find material for English Language Learners at various levels of language proficiency in my store. Content-area resources aimed at ELLs in mainstream classes as well as students in ESL programs are available. You can also find resources for teachers with ELLs in their classes in my store. In keeping with the theme of Time, I’ve just created a new resource. 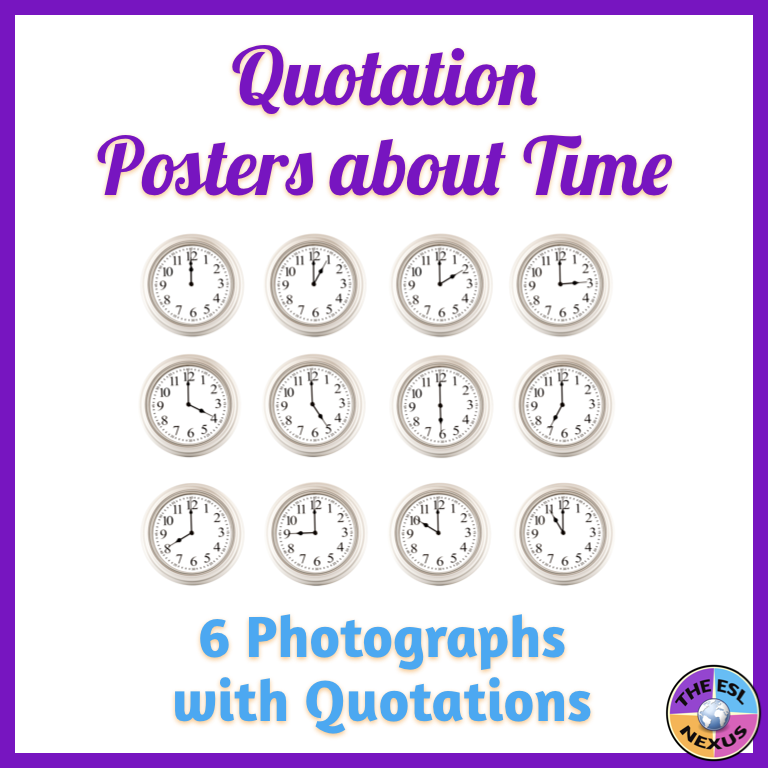 It consists of 6 posters (sized 8.5” x 11”) and each poster has a photograph and a quotation about time on it. Display them on a bulletin board or display them on an interactive whiteboard and have your students discuss the meaning of the quotes. Five suggestions are included in the resource. Best of all, it’s FREE! Just click HERE to download your own copy. Remember, the sale is only for 2 days so don’t waste time and head on over to TpT and my store to grab some time-saving resources!